An option to offset running costs by subletting your caravan - income guaranteed! 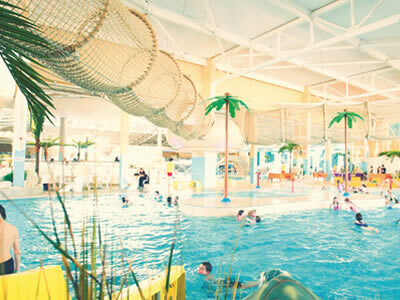 Butlins can offer you and your family a unique experience that you won't find anywhere else. With a diverse range of entertainment to suit all ages, and enough visitor passes for the whole family to visit, the value of your very own home from home with us is priceless. You also have restaurants right on your doorstep serving delicious meals from Italian to BBQ, a variety of shops for all your holiday essentials and even speciality outlets such as our ice cream parlour, Scoop. As a caravan owner at Butlins, you will receive up to a 20% discount within our restaurants, shops, bars and even our Spa! Owning a Holiday Home at Butlins, Skegness means you can enjoy endless family holidays in our beautifully landscaped caravan village and have the magic of Butlins right at your fingertips. 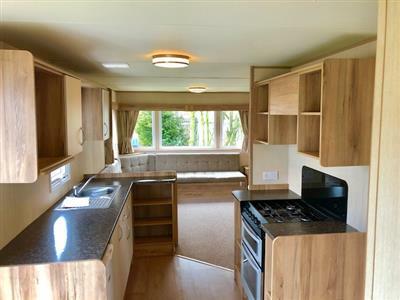 We have a range of new & used caravan holiday home models to view on our showground. 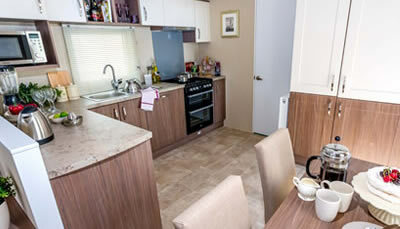 Find out more about exclusive owners events and offers at the Butlins Caravan Village. Don't delay, for a great price on your 2019 Butlins Skegness caravan holiday book today! Why not become a caravan owner with this month's luxury holiday home offer. If you are looking for a short break, why not book to stay in a caravan situated within our Caravan Village and just a short walk away for the centre of the resort. As a guest staying in our caravan village, you are entitled to use all of the facilities in exactly the same way as if you were staying in an apartment. With a range of breaks to suit all budgets and a chance to unwind in a relaxing environment after a busy day on resort, what are you waiting for? 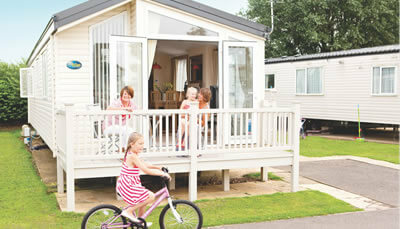 Family Caravan Holidays are more popular than ever at Butlins Skegness - Secure your next break now!